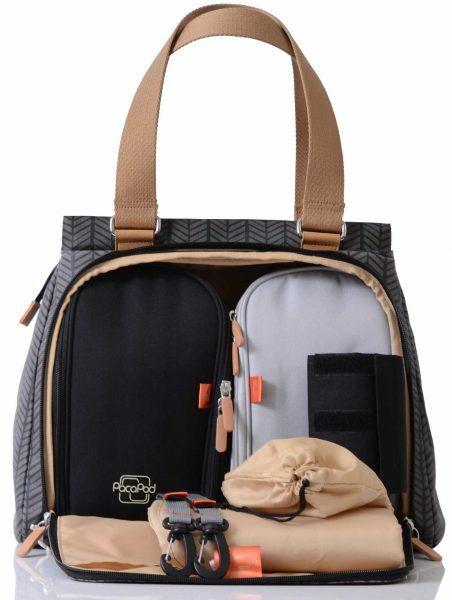 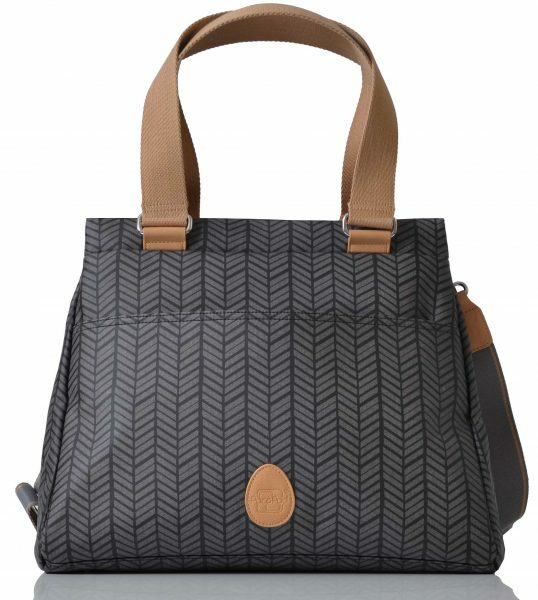 Pacapod Richmond Changing Bag – Herringbone. 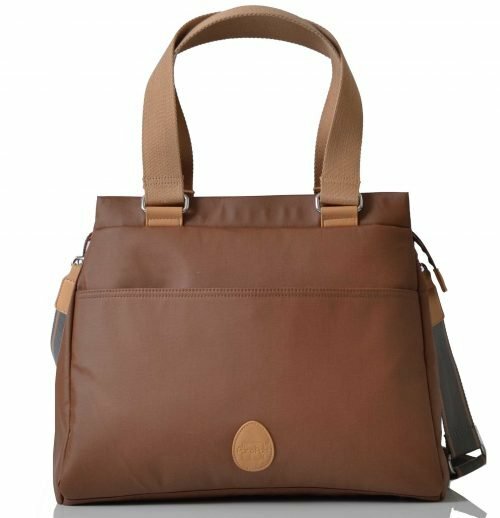 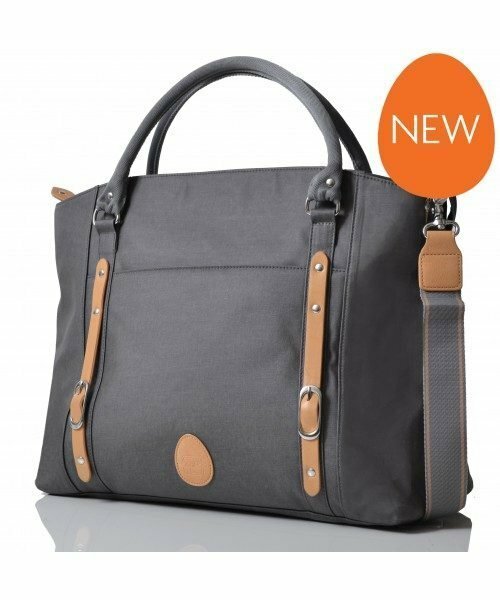 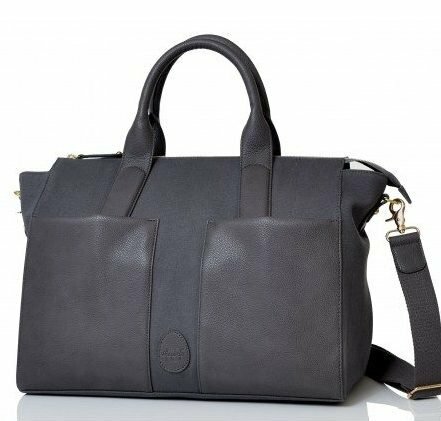 The Pacapod Richmond is an effortlessly clean and streamlined classic tote bag, hidden inside this devilishly simple and refined exterior is some clever pocketing and storage – perfect for new Mums. 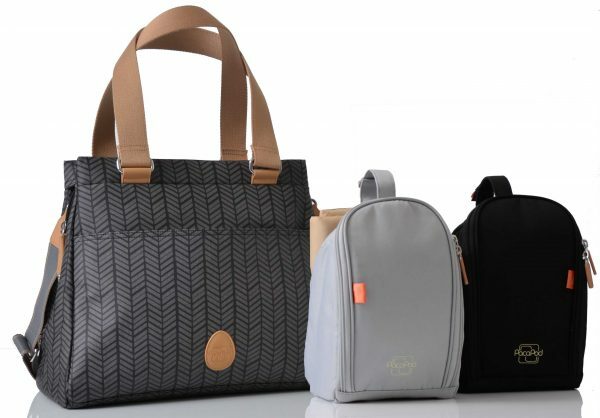 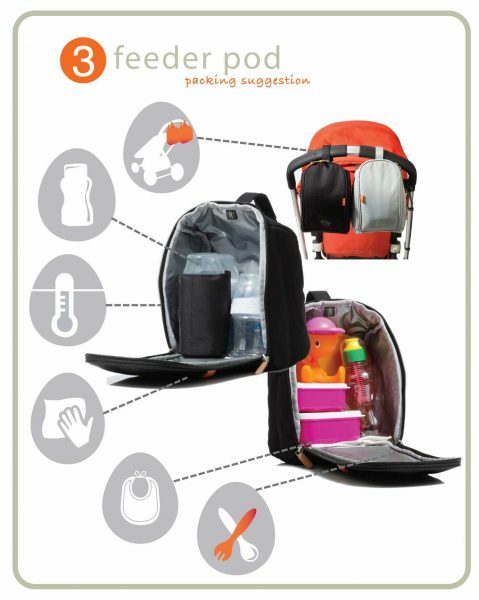 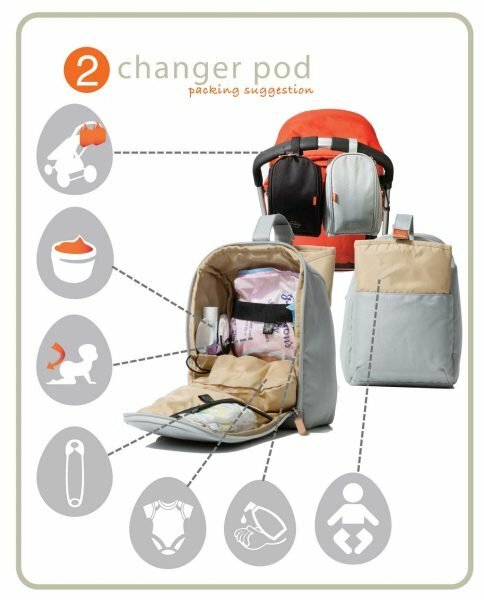 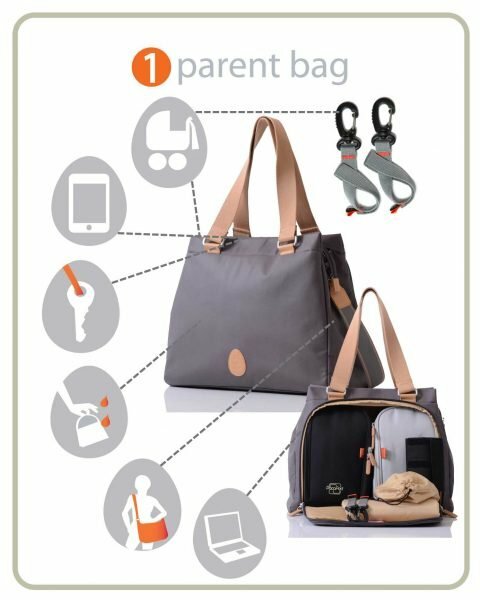 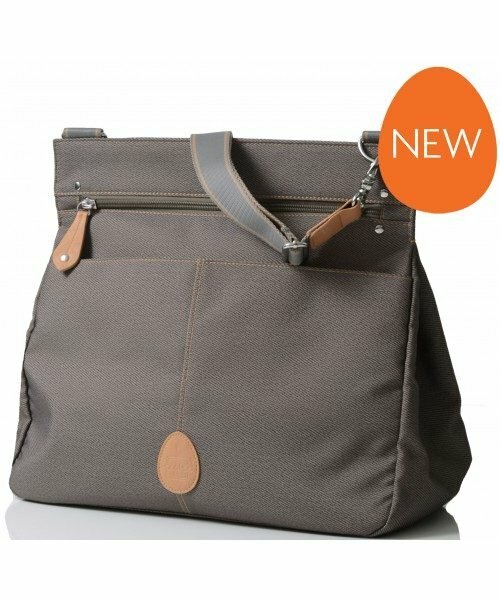 Tucked discretely inside the Pacapod Richmond Changing Bag cargo section of the bag you’ll find clever 3 in 1 baby organisation system with a feeder pod (cool bag) a changer pod, padded changing mat and insulated bottle cover.